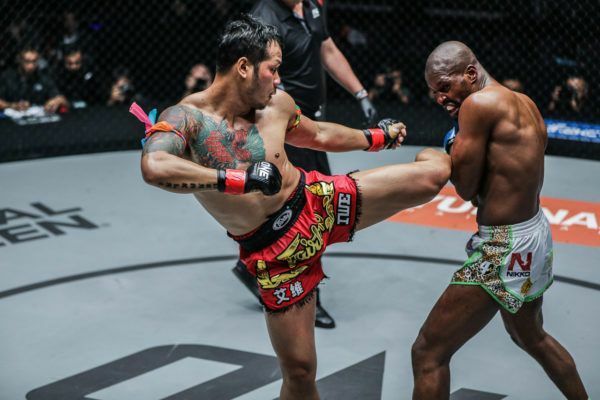 A magnificent ONE Super Series Muay Thai bout will top the bill when ONE Championship returns to Kuala Lumpur, Malaysia on Friday, 7 December. 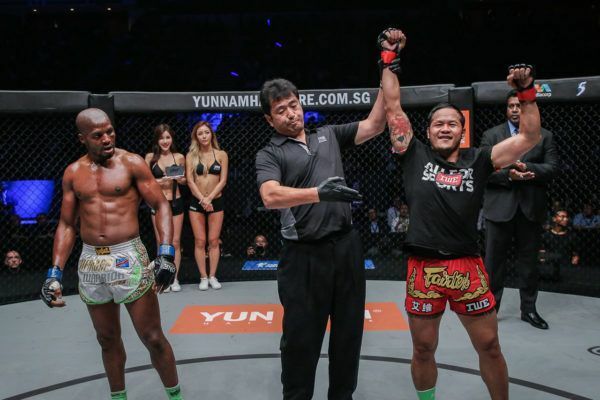 Thailand’s Yodsanklai IWE Fairtex will face Australia’s Luis Regis in the main event of ONE: DESTINY OF CHAMPIONS at the Axiata Arena. The match will be contested in the featherweight division. Yodsanklai is one of the world’s most popular and accomplished practitioners of Thailand’s national sport thanks to his exhilarating style and 199 professional wins. 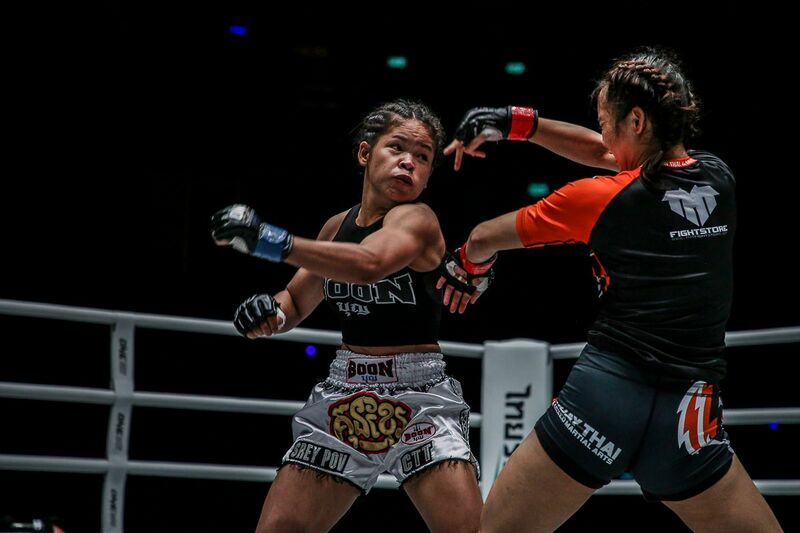 “The Hero” has also won three Lumpinee Stadium World Championships, two Lion Fight World Championships, two WMC World Championships, and a WBC World Title. 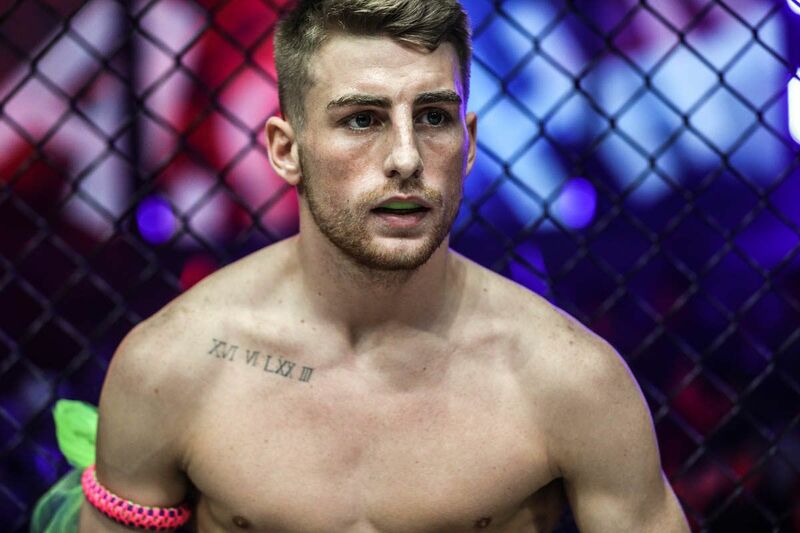 He made a successful promotional debut in May when he defeated Chris “The African Warrior” Ngimbi by unanimous decision at ONE: UNSTOPPABLE DREAMS. Now, he returns to The Home Of Martial Arts and seeks his 200th career win. Regis, his opponent, is also a highly-decorated competitor. He has won multiple belts in his career including the World Fight Organisation Muay Thai World Title. 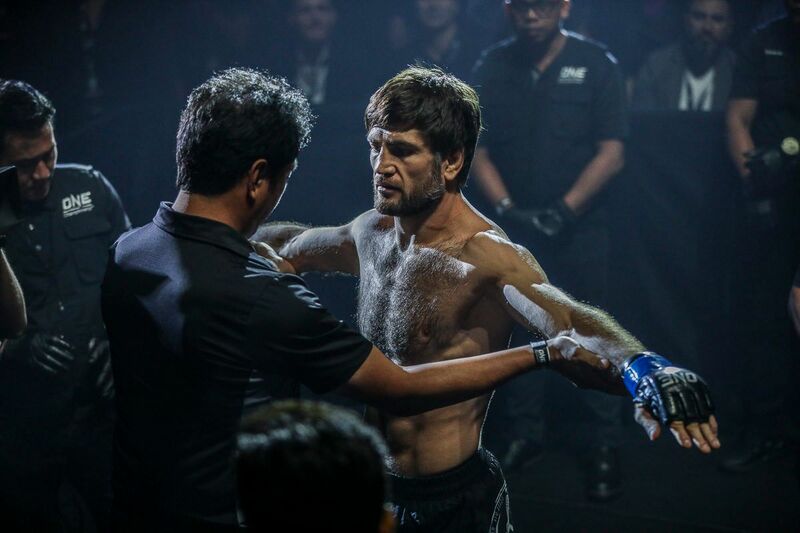 The Aussie will make his ONE Super Series premiere in the Malaysian capital. 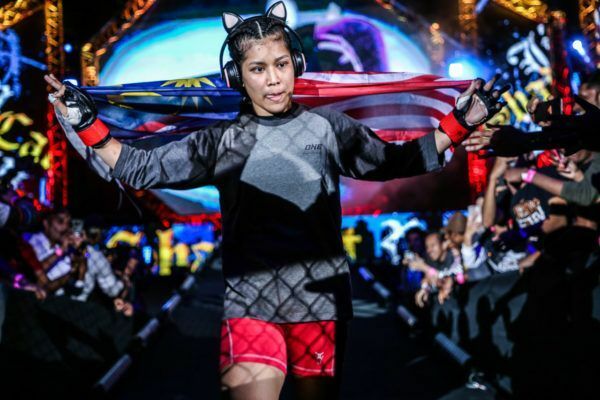 In addition to this headline attraction, 10 more bouts have been announced for ONE: DESTINY OF CHAMPIONS, including the return of three of Malaysia’s most beloved mixed martial artists. 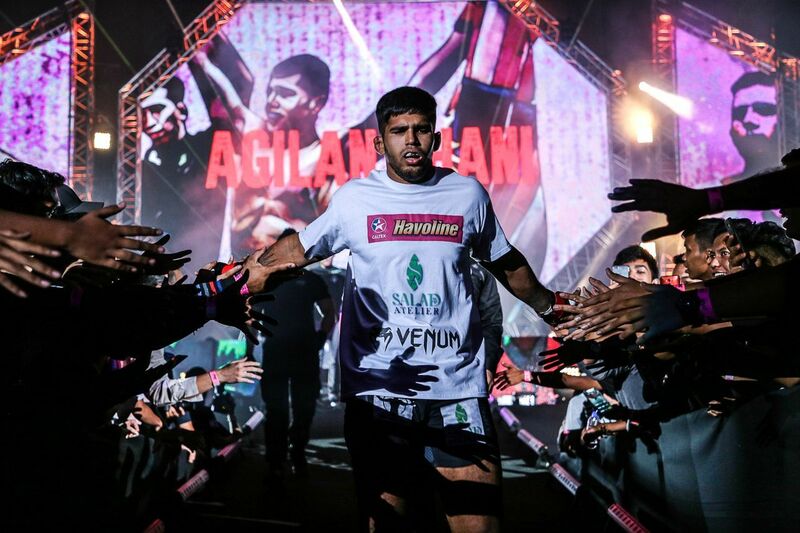 Former ONE Welterweight World Title challenger Agilan “Alligator” Thani will return to the cage in his hometown to face Kyrgyzstan’s Kiamrian Abbasov in a welterweight contest. 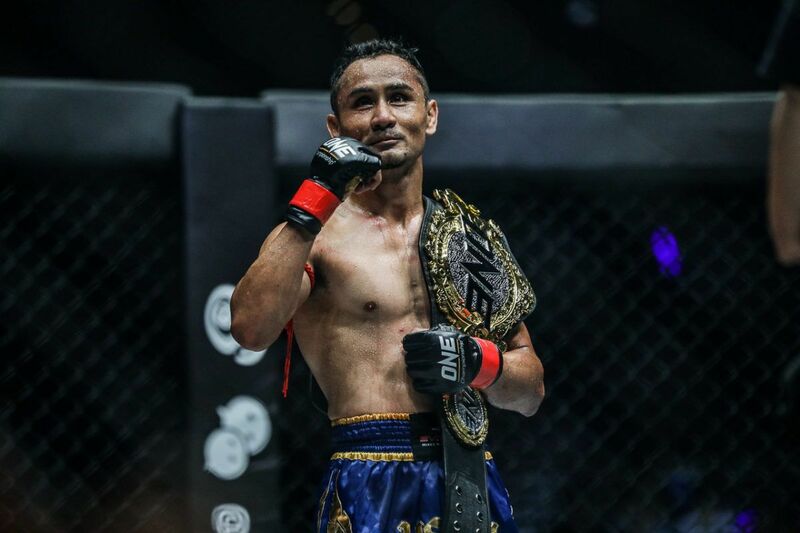 He will be joined by Gianni Subba, who is set to meet Chinese grappler “The Southern Eagle” Ma Hao Bin in a flyweight match-up, and women’s atomweight rising star Jihin “Shadow Cat” Radzuan will welcome former ONE World Title challenger Jenny “Lady GoGo” Huang back to the cage. The card is listed below. More bouts will be announced in the days ahead. The Malaysian was almost perfect in his bout with Amitesh Chaubey, but there was an important lesson he took away from the win.